THIS IS AN APRIL 1st, APRIL FOOLS POST. THIS IS NOT REAL NEWS. Harvard junior Dean Farris will represent Ireland at the 2020 Olympics, he announced on Monday after an electric performance at the 2019 NCAA Championships. Farris represents the latest in a lane of swimmers born and raised in other nations, but with Irish citizenship or bloodlines, to be recruited for the Irish squad by Swimming Ireland head coach Jon Rudd ahead of the Tokyo Games. 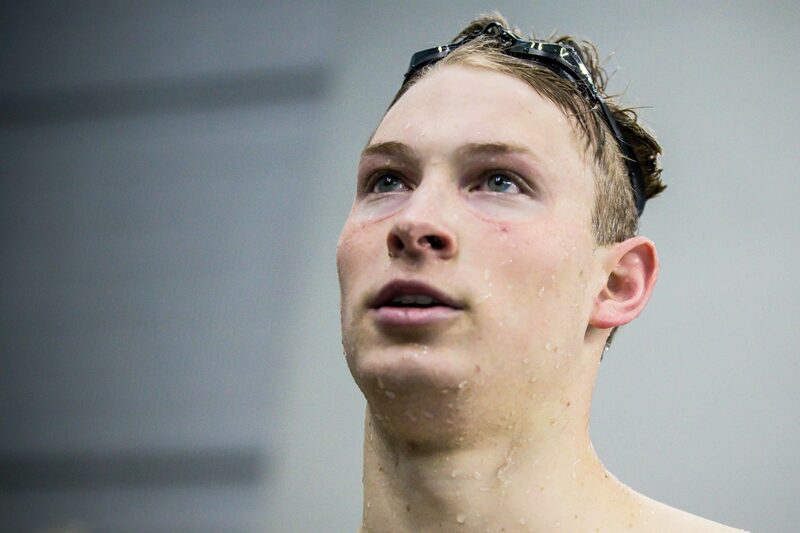 At NCAAs last weekend, Farris led off Harvard’s 800 free relay in 1:29.15 Wednesday night, taking a massive .35 off Townley Haas’ American record from the 2018 NCAA Championships, and well over a second-and-a-half off his previous lifetime best of 1:30.83. Farris swam the 50 free Friday in 18.92, breaking 19 for the first time to take sixth place. Friday, he effectively silenced those who questioned his decision not to swim the 200 free individually, going 43.66 to win the 100 back. He rounded out his meet with another win Saturday, going 40.91 (40.80 in prelims) to win the 100 free. Among the other names who have helped turn around the Irish squad in the last few years is Shane Ryan, who is currently training in Ireland after growing up in the United States. Ryan was a member of the US National Team in the 2013-2014 season and represented the US at the 2013 Duel in the Pool. Ryan had record-setting performances of his own this weekend, breaking the Irish National Record in the 100 backstroke. “Hopefully he sticks to freestyle,” Ryan joked of his new teammate, who excelled in the freestyle events at NCAAs but is also an elite backstroker. If Farris even just came close to his own LCM 100 free best time of 48.52 after the breakout short course season, he’d be faster than Ryan’s current Irish record of 48.68. “But seriously, it will be good to have him over here. Hopefully we can piece together a top 8 relay and get some of that lottery money,” Ryan said, referring to the Irish national sport funding system. Combined with breaststroker Darragh Greene and butterflier Brendan Hyland, Ireland will make a formidable medley relay. Unlike Ryan, because Farris has never represented the US internationally, there’s no mandatory six-month residence period in Ireland to be able to change his sporting citizenship. Durden is also the head coach of the Cal men, who beat Texas for the 2019 NCAA men’s swimming & diving title, but were runners-up to the Longhorns in each of the 4 prior seasons. 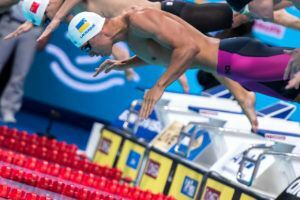 “We’ve partnered with the University of Cork and developed a tool that allows us to cross-reference the FINA results database with Ancestry.com and identify potential targets,” said Ireland’s performance director Jon Rudd. “We’re looking for swimmers with Irish parents, Irish grandparents, Irish setters, green eyes, or anything else we can tie back to a possible hereditary line of citizenship. “While Gaels have lived all over the British Isles, and beyond, their language and most of their culture developed in Ireland, so we consider them to be originally Irish. Our attorneys wanted to make sure that you noticed today’s date: April 1st. Happy April Fools! I did a double take and then realized what day it is.